Total funding of $39 million was raised by Carwow, an UK online platform for buying new cars. 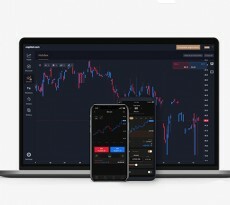 The whole process was led by Vitruvian Partners and at the same time Accel Partners and Balderton Capital participated as returning backers. 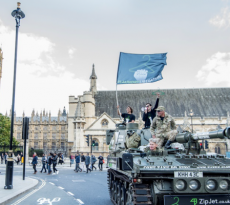 With the new fuds, Carwow is planning to accelerate its growth in the UK and to further fuel its international expansion. 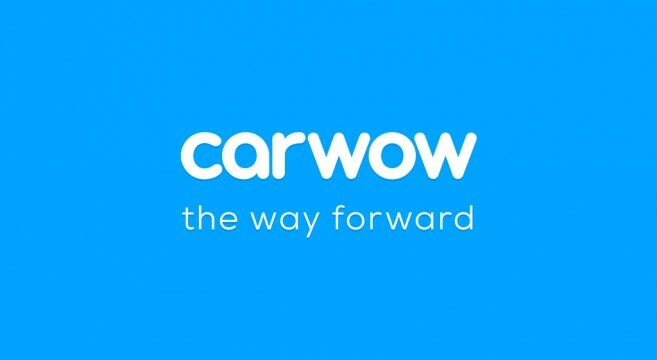 To date, Carwow had raised £18 million to fund its growth and development. Since its launch in 2013, more than £2 billion of new cars have been bought through Carwow. It ust be pointed that this year around 5% of all consumer new car purchases in the UK have been facilitated by the online UK platform.